Every Lagotto needs early socialization and basic obedience training to grow into a confident, well behaved and happy companion. It all starts with puppy socialization at an early age, then continues to basic obedience training to learn the needed skills such as “sit”, “down”, “come”, “stay”, and “heel”. Lagotti are smart and learn quickly when positive training methods are used, which can include praise, treats, and toys. Spending time to give your partner the training he needs to be well mannered at home and out in public is well worth the effort. Once you and your dog have learned the basics, your dog can earn an AKC Canine Good Citizenship (CGC) certificate by passing a simple test. The CGC program is designed to reward dogs who have been trained to have good manners at home and in their community. The CGC skills lay the foundation for other activities, such as obedience, agility, tracking and other performance events. Some people get hooked on obedience while training their dogs the basic skills, and want to continue on to more formal obedience training. 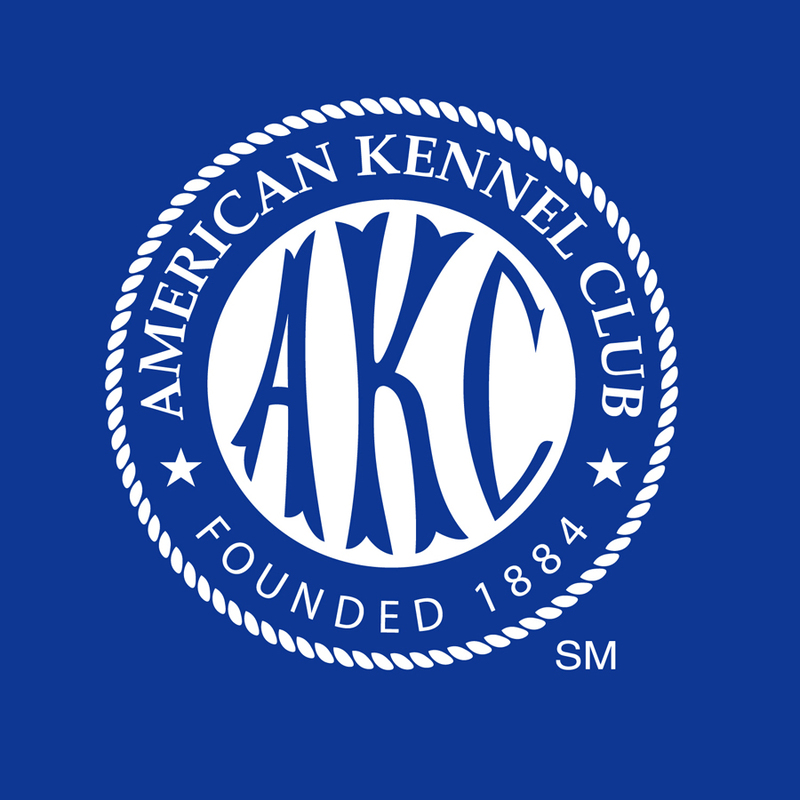 Dog and handler teams can go on to compete for titles at AKC and UKC trials. The teams are judged on how accurately they perform the required exercises. Each titling level becomes more challenging, requiring more advanced training to move up. Rally is a fairly new dog sport that is very popular with dog trainers of all levels from novice to advanced. Dogs perform specific skills at different stations on a preset course. Each station is marked with a number and a sign indicating what exercise is to be performed. There are three levels of exercises for titles in Novice, Advanced and Excellent classes. The first level, Novice, is great for those just getting started in obedience competition because all the exercises are performed with the dog on leash. The second and third levels of Rally competition are performed off leash and the exercises become increasingly more complex with each level. Rally is a fun, fast-paced demonstration of teamwork in action.